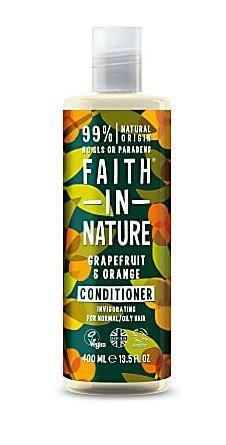 An invigorating conditioner for Normal to Oily hair. 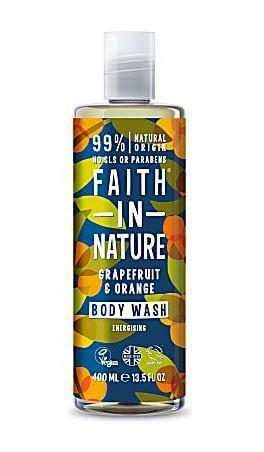 Faith in Nature have blended Grapefruit and organic Orange essential oils for their cleansing properties and invigorating fragrance. 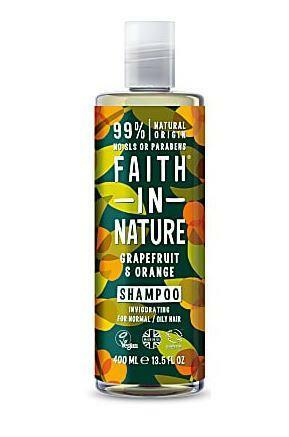 Directions:How to use Faith in Nature Grapefruit & Orange Conditioner; After shampooing, apply conditioner to damp hair. For best results leave on for 5 minutes then rinse well. In case of contact with eyes, rinse with clean water immediately, If irritation occurs, stop use. Keep out of reach of children.